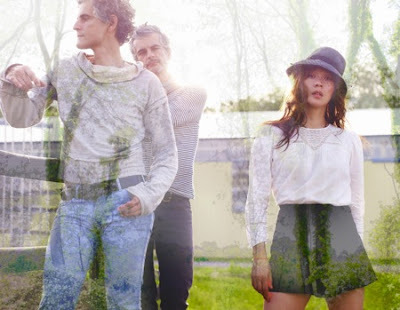 Blonde Redhead have a new song out titled “Here Sometimes” that’s available for download on their website. “Here Sometimes” is an electro-rock track, the band possibly embracing New Wave possibilities in the same way that the Yeah Yeah Yeahs did with last year’s, It’s Blitz!. Not that Blonde Redhead haven’t entertained some sort of technological revolution within their music at points, but they’ve always been more of a rock band and have never seemed so fully entrenched in this sort of digitized easy listening. As usual, for the price of an email address, the song can be yours.